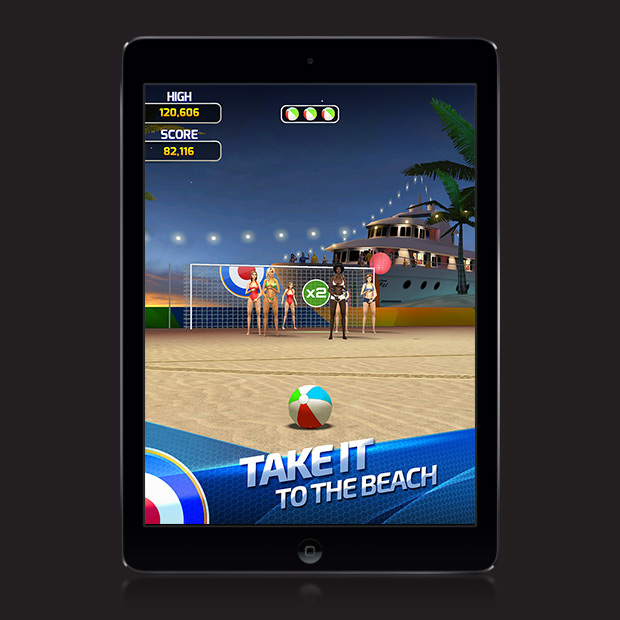 The #1 Sports Game in over 100 countries, updated for the 2015 season. Featured in ‘Best New Games’ in 86 countries on the App Store. Are you a Flick Game Legend? Prove it! Full Fat’s “best in class” flick & after-touch controls make your talent shine on the pitch. 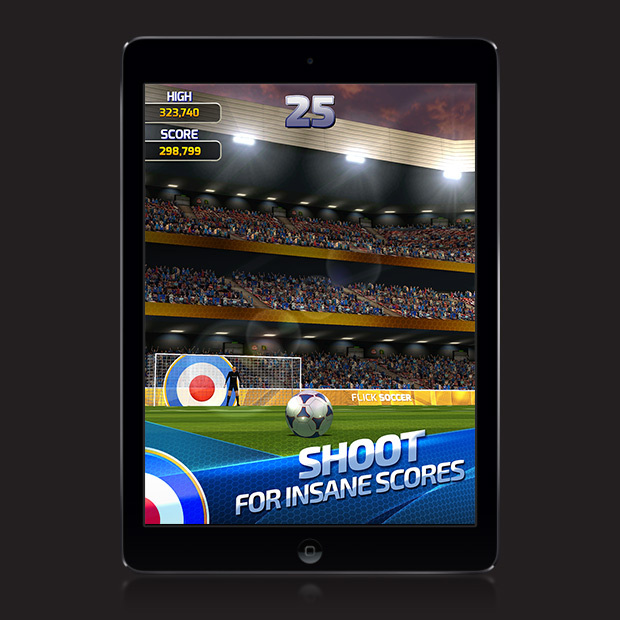 Shoot for insane scores and kick your friends into touch. Can you beat the keeper with a curling top corner finish? 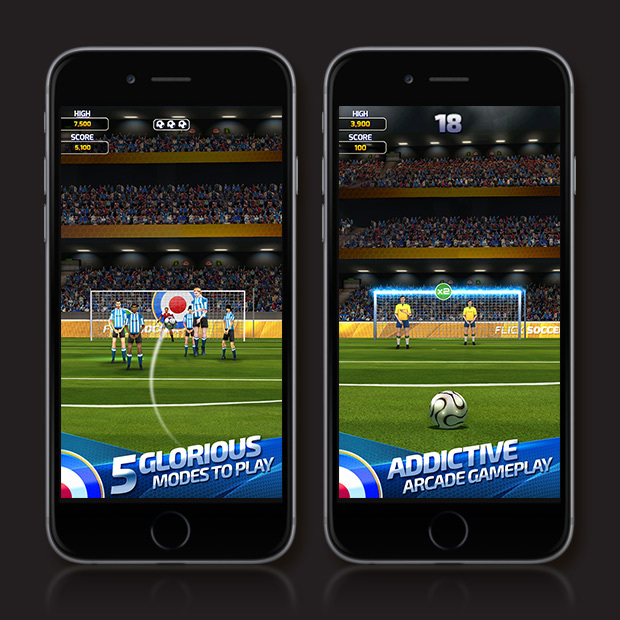 Enjoy gorgeous visuals and strive for glory in the first Flick Soccer with full support for iPhone 6 & iPhone 6 Plus.